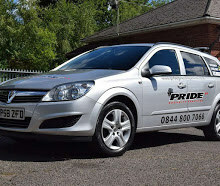 Pride GB has an excellent reputation on providing key holding and Alarm Response services. You have highly trained Pride GB staff at your disposal, Pride GB operate this service in accordance with British Standards. Pride GB can be contacted 24/7, ensuring a rapid response to keep your interests secure. 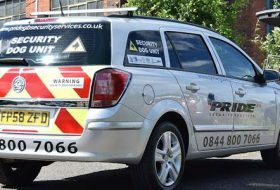 In the event of an incident or alarm activation, a Pride GB mobile security officer can attend and will arrive to deal. Pride GB works closely with CCTV and Alarm monitoring control rooms who can provide 24/7 surveillance to your site and property. 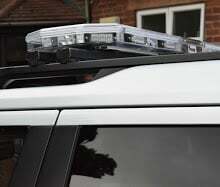 In the event of an alarm activation Pride GB are alerted into action to attend your site. Officers are trained and ready to take action and deal with any incidents and situations accordingly, they are capable of working closely with controllers and authorities to reach swift conclusions. 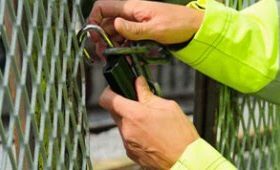 All incidents whether false or real are approached with the same priority in mind, to keep property safe and minimise risks to your business. 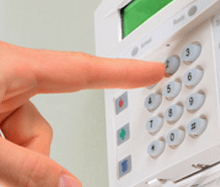 We offer our key holding and alarm response services in Burton, Tamworth, Cannock, Stafford, Telford, Shrewsbury, Halesowen, West Bromwich, Coventry, Solihull, Dudley, Sutton Coldfield, Walsall, Birmingham and Wolverhampton.